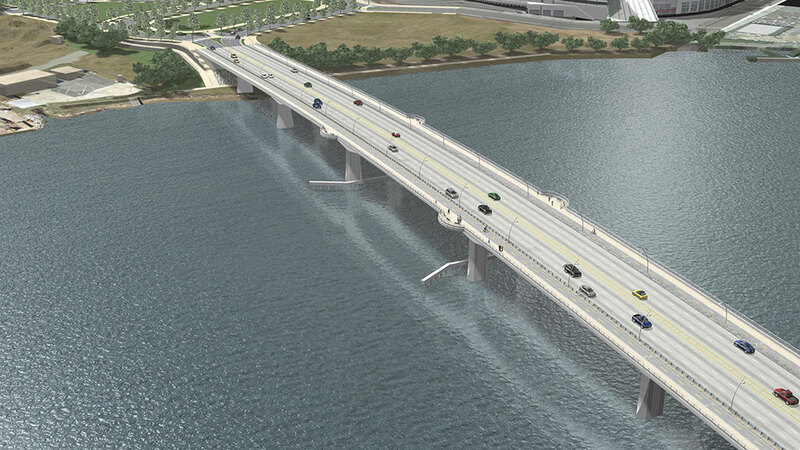 The Washington Business Journal reports that DDOT has narrowed down the list of teams that can compete for the contract to build a new Frederick Douglass Memorial Bridge, traffic ovals on either side of the bridge, and the reconstruction of the I-295/Suitland Parkway interchange. Funding has been secured for the $622 million project, which covers Phase One of the South Capitol Corridor project. The current bridge design concept was criticized by the Commission of Fine Arts back in September, who wanted a more contemporary design for the span. According to the Washington Business Journal, the DC Court of Appeals last month did not overrule the decision by the Zoning Commission to approve the portion of The Wharf's Stage 2 PUD dealing with Parcel 11, where St. Augustine's Episcopal Church will get a new sanctuary and Hoffman-Madison Waterfront will build a mixed income condo building. Owners of the townhomes at Tiber Island Cooperative appealed the Zoning Commission ruling claiming that the planned condo building did not respect the historic designation of the townhomes across the street. The ruling clears the way for this part of the project to move forward. 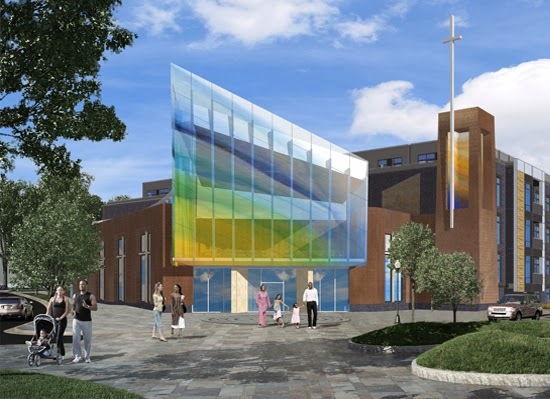 While the new St. Augustine's is being built, parishioners will be worshiping elsewhere in Southwest. Hoffman-Madison Waterfront will be at Monday's ANC meeting to give an update on The Wharf. Thursday night was the first night families were referred to a rec center. Seventeen were referred, and nine wound up staying. And by Friday, the number was down to one. Monday Properties, according to the Navy, "has stated its intention to not renew a lease with the GSA." The company "welcomes any discussion to extend," and that Transpoint is an ideal facility for federal employees to occupy. 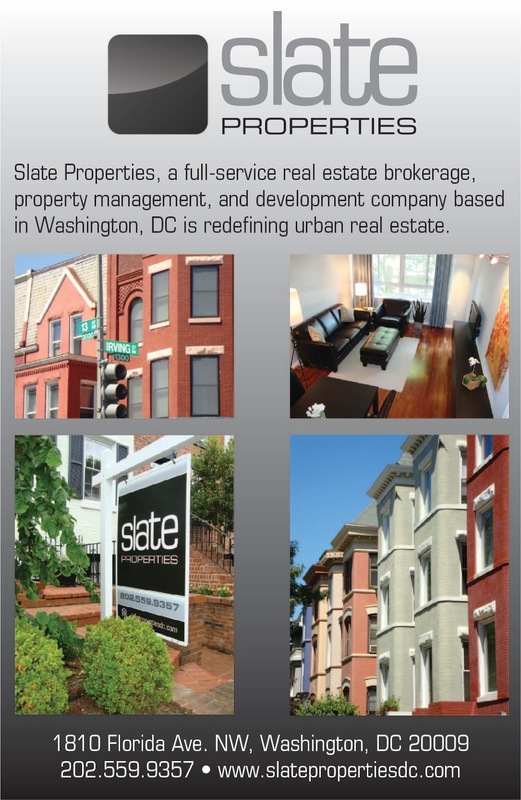 "GSA and Monday Properties have worked together and were in discussions about extending the lease, but those discussions have not taken place since December of 2013."